Our technicians are trained in water damage restoration and certified by the Institute of Inspection Cleaning and Restoration Certification. In the event of a whole house fire or just a small kitchen fire, our restoration technicians take care of all the cleanup and restoration details. We are available 24/7 for emergency board up services which will protect your property from sustaining any more weather related damage, or vandalism and looting. We can do everything from restoration work to redesign and remodeling, so the improvements on your home will be done fast and efficiently. 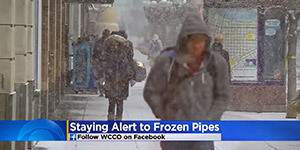 Minneapolis Homeowners: If you have experienced water damage, flood damage, floor drain backup, sewage backup, toilet overflow, a water leak from a kitchen sink, dish washer or water heater, here are 3 things you need to know. Make sure that the Water Damage Restoration Company you choose for your Minneapolis home or business is actually insured and licensed with the State of MN. (Many restoration companies are not). It’s best to select a licensed and insured Water Damage Restoration Contractor that will completely restore your home to its pre-damaged condition. Click to see state licensing requirements. The Minnesota Department of Labor does not regulate businesses for Minneapolis that only provide water removal. (Don’t hire a company that just does water extraction and leaves the all the structural damage problems for someone else to deal with). Click to check local regulations. Check if the Water Damage Restoration Firm is certified with the IICRC. A Standards Developing Organization for the inspection, cleaning and restoration industries. (You don’t want to hire a crew of untrained day laborers, who don’t have the knowledge or the proper equipment). Why choose an IIRCR certified firm? Water Damage Minneapolis™ is a skilled and professional Water Damage Restoration Contractor that is licensed with the State of MN, fully insured and a certified firm with the (IICRC) Institute of Inspection Cleaning and Restoration Certification. Water Damage Minneapolis™ provides a quick response to any water damage, flood damage, storm damage or fire damage 24 hours a day, 7 days a week. Our office is located in Minneapolis, but we cover all of Minnesota including, St. Paul, North Oaks, Maple Grove, Blaine, Elk River, Rogers, Monticello, Plymouth, Minnetonka, Edina, and western Wisconsin. This is the time when you need someone that is on your side, call us! We help simplify the claim process and repair the damage to your home. Now what should you do about your water damage? 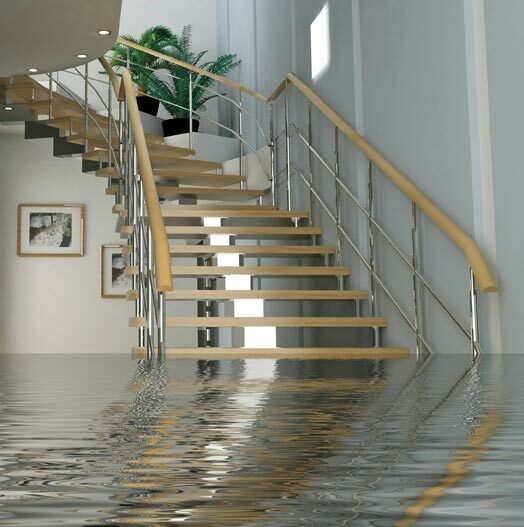 Your insurance company wants you to take immediate action to minimize the damage as soon as possible, so you prevent further damage from water penetration into your subfloors, walls and ceilings. It’s best to start the water damage restoration process immediately after you notice the damage. Call us and we will come right out with our thermal imaging cameras to detect and document all visual, as well as hidden, water damage. Once everything is documented for your insurance claim, we can proceed with the water extraction, dry out and dehumidification process. After all the water damage has been resolved, we will work with you and your insurance company to repair and rebuild the damaged area and completely restore it to its pre-damaged condition. The best part is you will be working with the same company that you have come to know and trust throughout the entire process, not a bunch of different subcontractors every day. Call Water Damage Minneapolis™ and we will promptly come to your rescue day or night. If you are a homeowner, commercial business owner or an apartment property manager, call now and start to relieve your stress by taking immediate action. Water Damage Minneapolis™ is ready to come to your rescue! HOURS: Phones answered 24 hours a day.